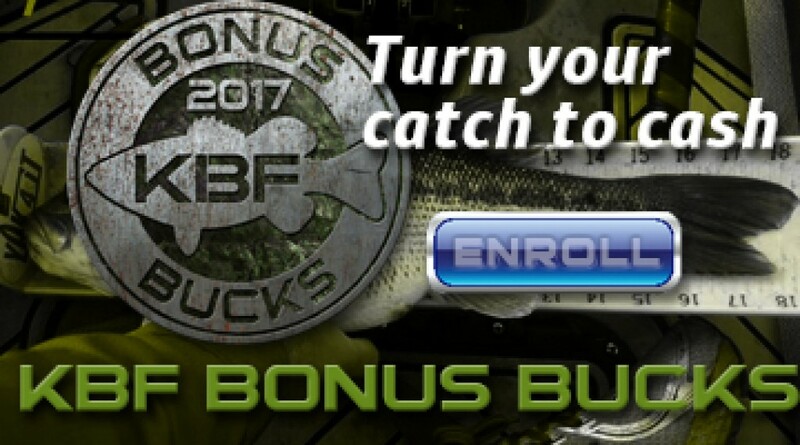 Detail and KBF Rules for this Tournament are on the 2017 KBF TRAIL Series - Lake Guntersville KBF Calendar Event page. Information below is provided for your convenience. 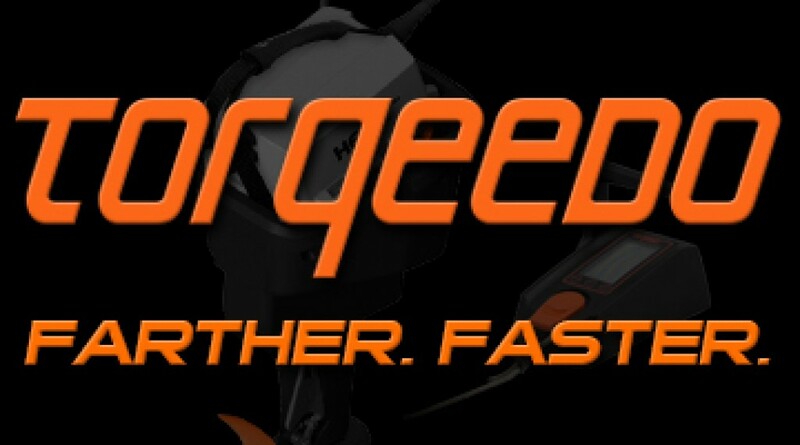 If discrepancies exist between this page and KBF Competition Rules, the Rules take precedence. 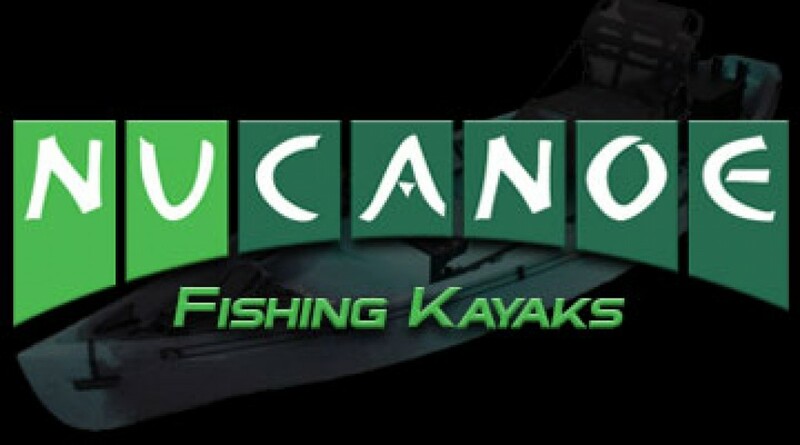 KBF TRAIL Series Tournaments are presented by Torqeedo and sponsored by NuCanoe.